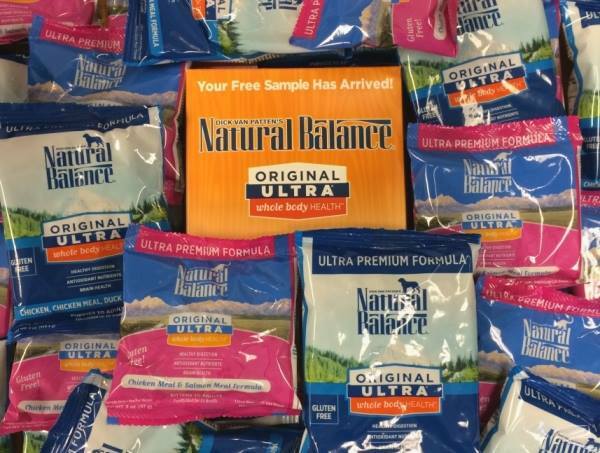 Head on over to Facebook and get a FREE sample of Original Ultra Whole Body Health dog food or cat food from Natural Balance! 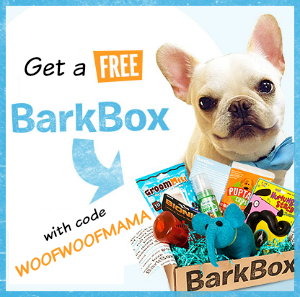 Request your sample pack, then share the link with your fellow pet parents. Hurry, these are only available while supplies last! Go HERE to view nutritional info and learn more about Original Ultra Whole Body Health from Natural Balance. Do you love reading books and listening to audiobooks? I do! 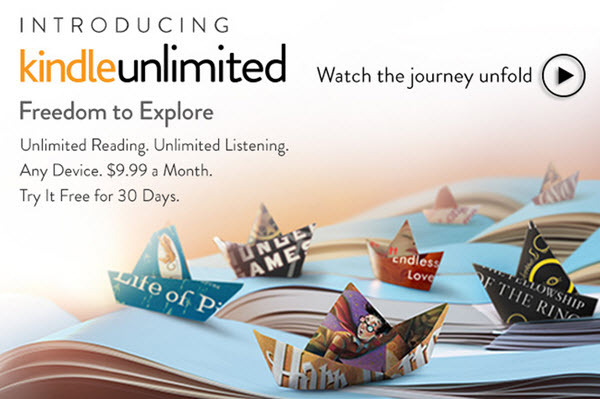 That’s why I’m super excited to see the new Kindle Unlimited and the FREE 30-Day Trial membership offer! You do NOT even need to own or use a Kindle to take advantage of unlimited FREE reading and unlimited FREE listening on any device (your smartphone, your iPad, your laptop, etc). 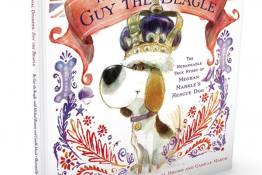 There are currently over 600,000 titles and thousands of audiobooks to choose from. Go HERE to read more about it and signup for a free 30 day trial. Perfect timing for some great summer beach reading or audiobook listening if you have a road trip planned! Be sure to note the date that you need to cancel by to avoid being charged if you do not wish to continue after the free trial ends. The cost is only $9.99/month which sounds like a bargain for the amount Woof Woof Papa and I both read, so I’m thinking we will continue the subscription if it’s a good as it sounds but you can cancel anytime. Visit Amazon.com to check it out! If you’ve got an overweight dog or cat, be sure to speak with your veterinarian about ways you can help your pet lose weight and stay healthy. One thing they might suggest is a prescription pet food. 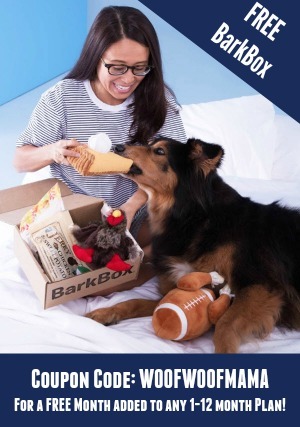 If so, be sure to take advantage of this generous free trial kit available over at PetFoodDirect.com. Both kits come with a sturdy, reusable canvas bag. Free shipping is also included so you can get either kit completely free of charge as long as you have a prescription from the vet! 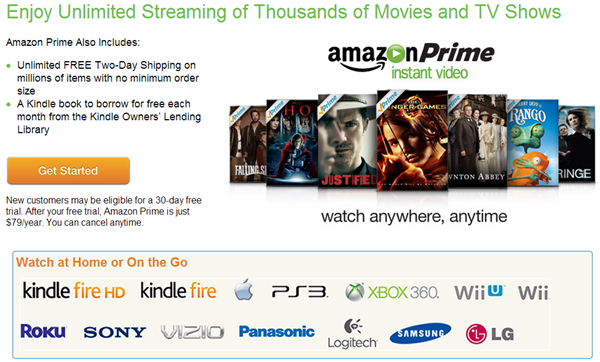 FREE Amazon Prime Trial Membership: Free Shipping, Unlimited Movies + More! I’ve been an Amazon Prime Member for more than 3 years and find the time and money I save to be significant. 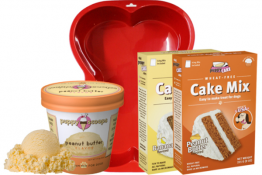 It’s about the same price as paying for the streaming Netflix membership but in addition to unlimited free streaming TV episodes and Movies, you get also Free 2-Day Shipping on just about anything you want with NO minimum purchase needed. 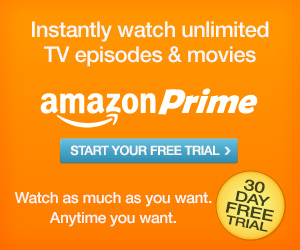 Now YOU can snag a FREE 30 Day Trial Membership to Amazon Prime and see what it’s all about. After your free trial, Amazon Prime is just $79/year. Just set a reminder to yourself for 28 days after you signup, so you can decide if you want to cancel before being charged. 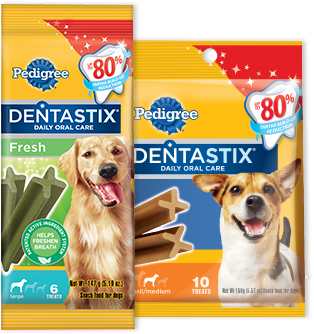 Hurry on over and snag this free sample of Dentastix Dental Chew Treats for dogs! Dogs love them, and parents can feel good about them since they help reduce tartar and promote healthier teeth. 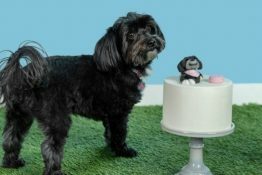 You can find LOTS more great freebies and samples for pets and people at FreeFlys.com!